This section includes the years from 1987 until 1991. 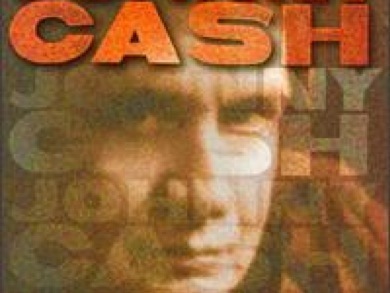 After leaving Columbia after a 30 year long relationship, Cash signed with Mercury Records in 1987. John’s career through the mid ‘80s weren’t much to speak of; and his new relationship with Mercury would change nothing. Mercury released 10 records of Johnny Cash. Four of them were released in the period that Johnny was with them. His popularity went down after signing with Mercury, and his albums and singles didn’t sell as good as one could expect. There were only one exception: “Wanted Man”. The album was released in 1994. Reasons for the (moderate) success of this album were the songs like “Wanted Man”, “The Night Hank Williams Came to Town” and a remake of “The Ballad of A Teenage Queen”. 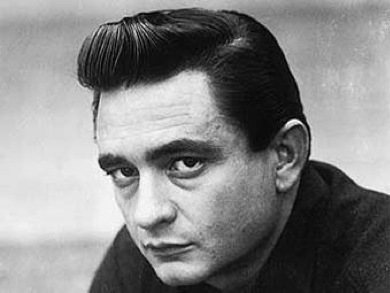 In 1991 Cash left Mercury Records after an almost 5 year long relationship with little (if any) success. As you can understand of this short chapter in the biography, this wasn’t a golden period in Cash’s life.